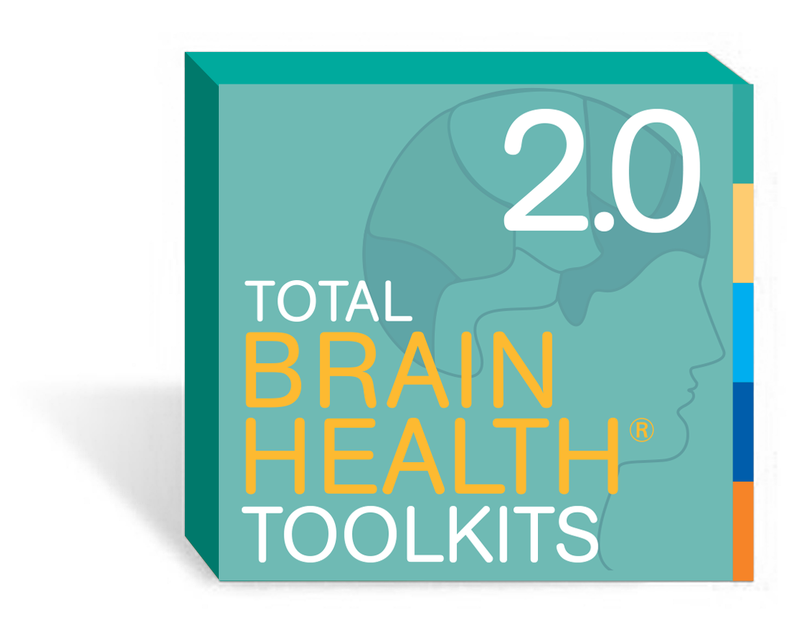 The TBH MEMORY Toolkits deliver simple strategies to rev up recall. These robust, hands-on courses teach active adults practical strategies to improve memory performance. Courses increase in diffculty by level. Innovative. Fast-paced, engaging group-based classes to rev up recall. Tried and true. We’ve successfully conducted these programs ourselves, across many different settings and with great success, so we know they work! Easy to deliver. Fully scripted, with detailed social-based brain workouts, make our programs truly simple to use. Easy to learn. Participants learn practical techniqes to recall names, articles and stories, plus how to keep better track of things we often lose. Additional Materials Planning forms, worksheets, and resource lists help make your work even easier. 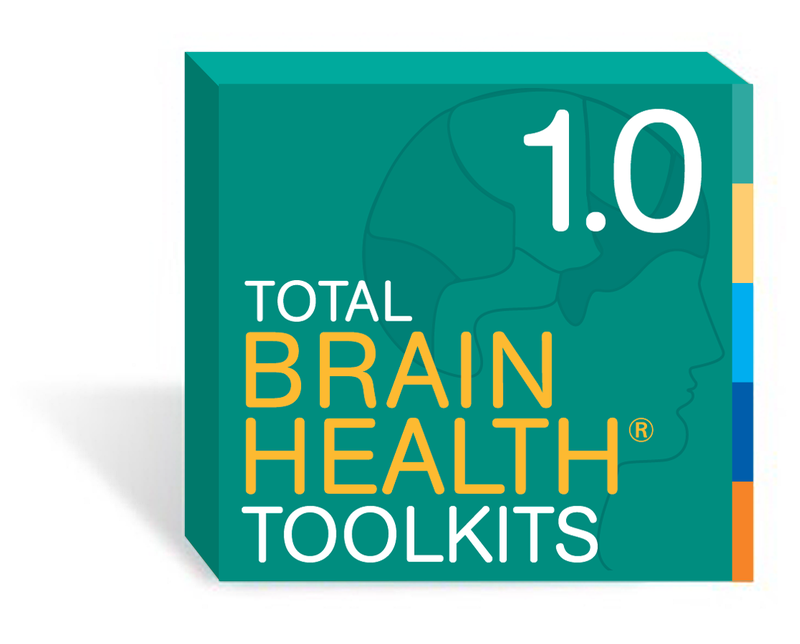 Monthly Open Phone Calls with TBH Professionals Dial in for the latest brain health news and best practices exclusively for our TBH Toolkit users. 1) Sign Up: Sign up for your 1-year site license. 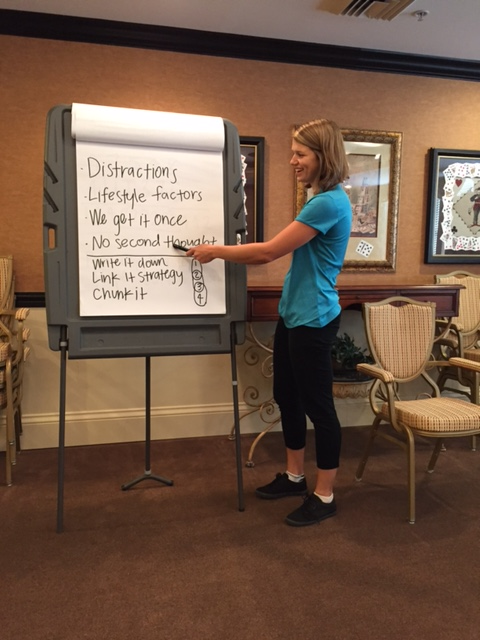 2) Get Started: Online trainer materials and support resources available to you 24/7. 3) All Set: Online marketing materials help you promote class registration.